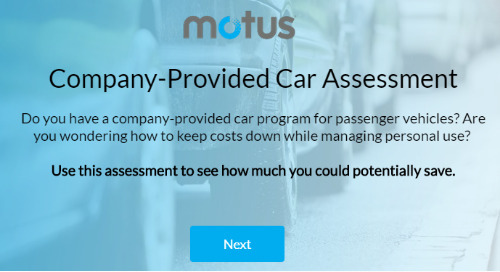 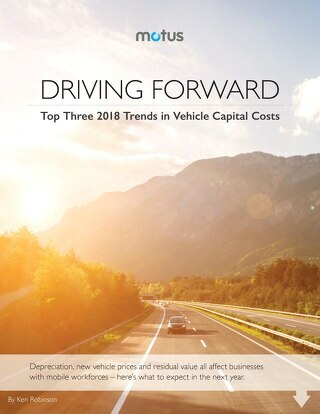 Organizations are considering vehicle reimbursement programs for their increasingly mobile workforce. 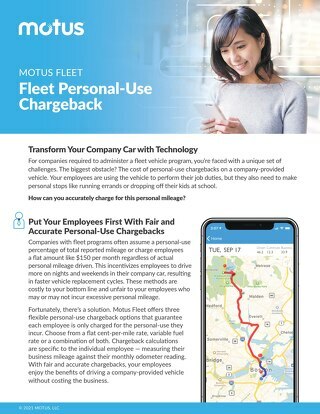 Reimbursing for the business use of personal vehicles offers distinct advantages for both companies and their mobile employees. 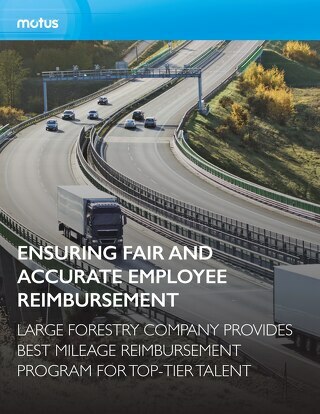 Download this white paper to learn the benefits of switching to reimbursement.